Electronic Arts may be playing hard-ball with other publishers and developers when it comes to the Porsche license, but that doesn’t mean everyone has to suffer. Well, technically it does for anyone who owns an Xbox 360 and wants to race with one of the most well balanced racing machines ever in the upcoming Forza Motorsport 4. 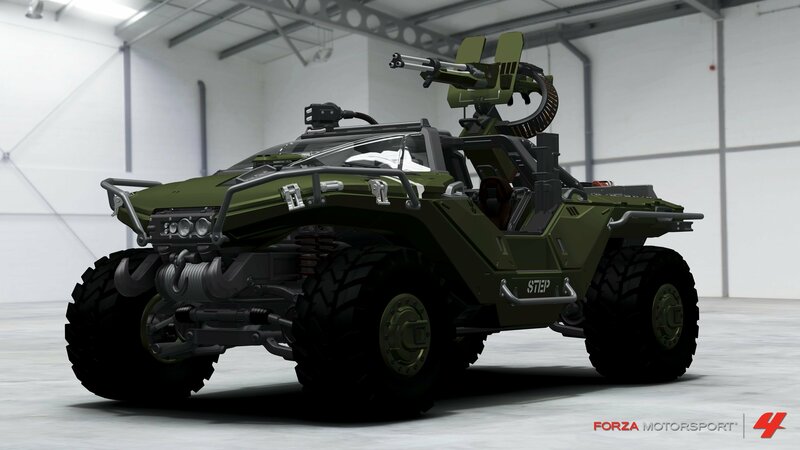 Nevertheless, to compensate for EA rekindling their evil streak by preventing Turn 10 from including Porsches in Forza 4, Microsoft unveiled that gamers will get a slightly different kind of racing machine with Halo’s military-grade Warthog. The video is kind of funny, yeah? 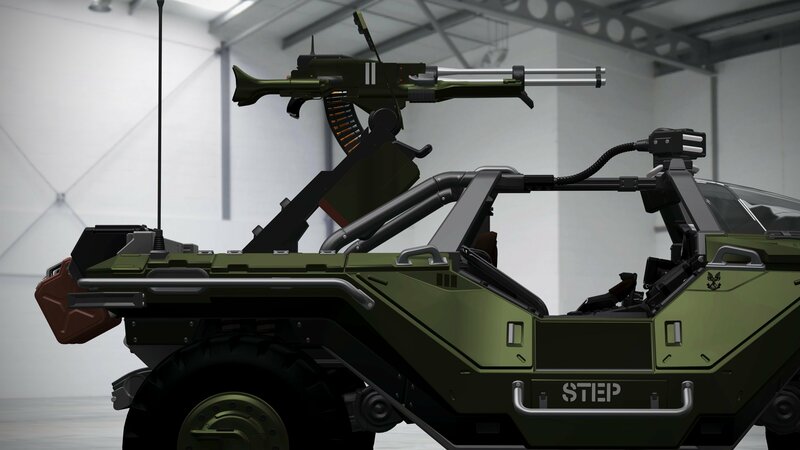 Well, you won’t be sending any distress calls in Forza 4 and you won’t have to worry about manning the turret because the only competition you’ll have to worry about are the other racers burning up rubber to try to beat you to the finish line. 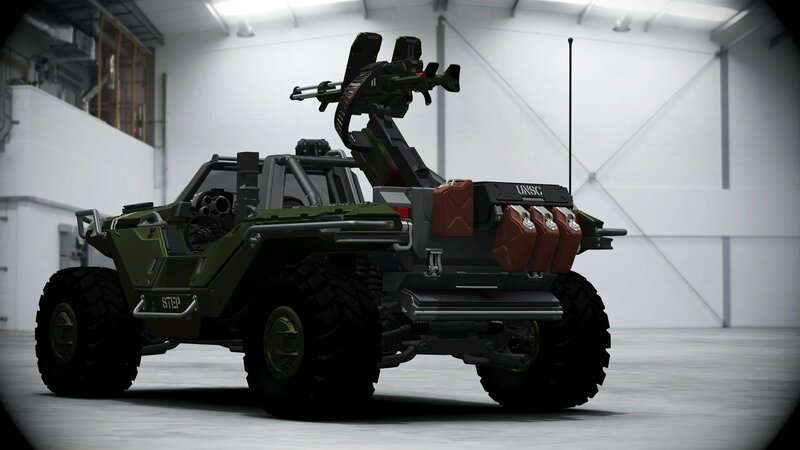 You can check out some high-res screenshots of the Warthog below, and if I’m not mistaken it almost looks like it was converted from Halo: Reach. 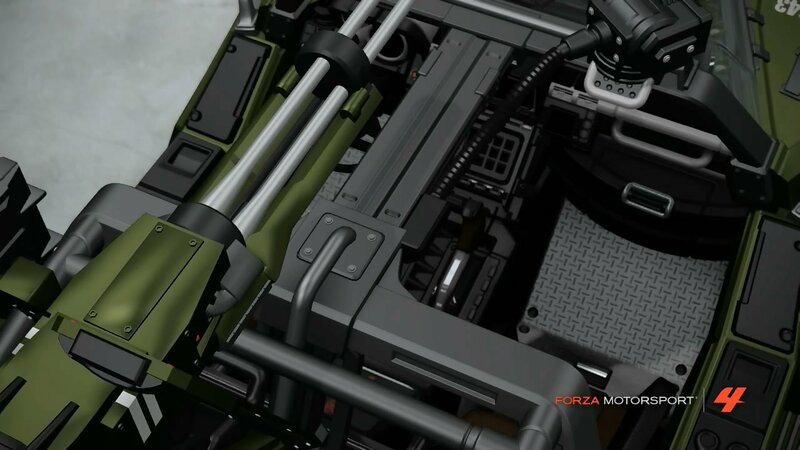 I’m not saying it was converted badly it just looks a little less detailed than a lot of other cars in Forza 4. You can look for Forza Motorsport 4 to land on retail shelves exclusively for the Xbox 360 this October. Need more info? Feel free to visit the Official Website.